1. This cartoon official size and weight soccer ball football is the solution to every different promotion, event or campaign. 2. 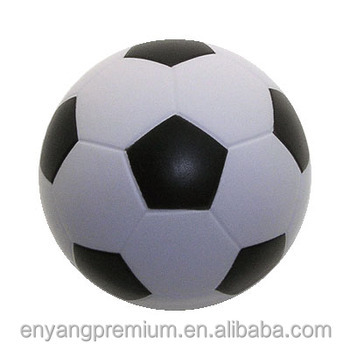 Brightly colored cartoon official size and weight soccer ball football shape to release your pressure.